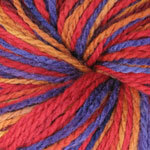 Smooth sport weight yarn. 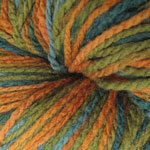 Shows off patterns and stitches to their best advantage. 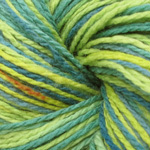 Lightweight, yet warm and comfortable. 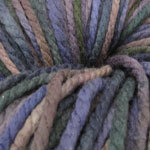 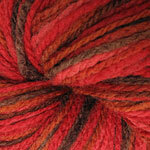 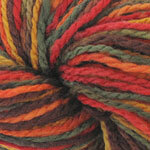 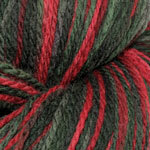 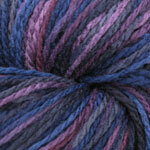 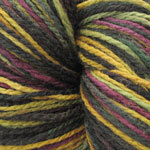 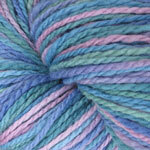 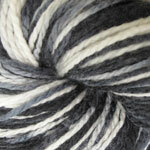 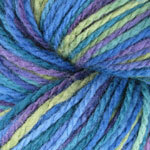 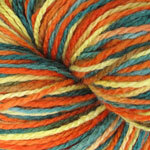 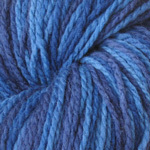 Yardage:	220 yards per skein; approx 2 oz.